Gelateria Pina Gel opened in Peschici in 1984. Grandma Lucrezia, an expert in making artisanal“gelato”, named it after her daughter Giuseppina, lovingly called Pina.During the first few years, grandma Lucrezia went looking for the perfect combination of ingredients and for the best “gelato” recipe. She was a perfectionist as her daughter Giuseppina! Once they have found the perfect recipe, they never changed it. This strict rule still holds true now. 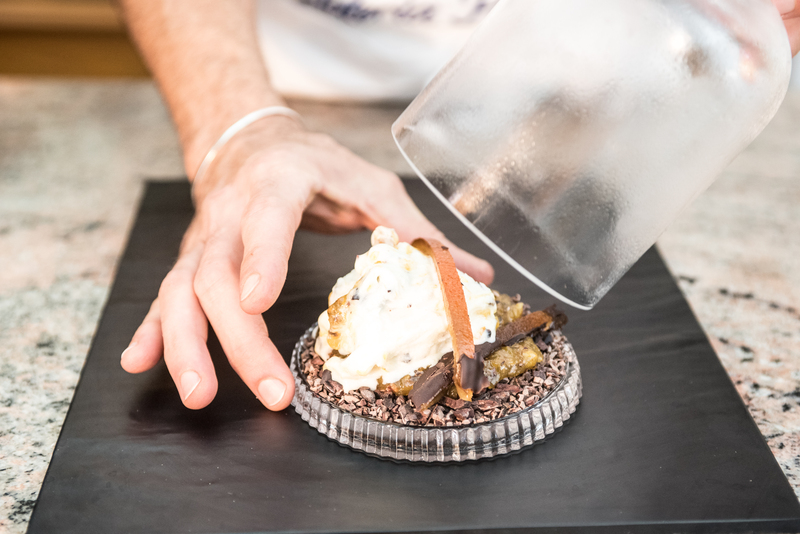 The craftsmanship of our master gelatiere has led to significant prizes and lots of “best” lists come out every year, how can we forget our award for “Best Gianduiotto” won in Torino? 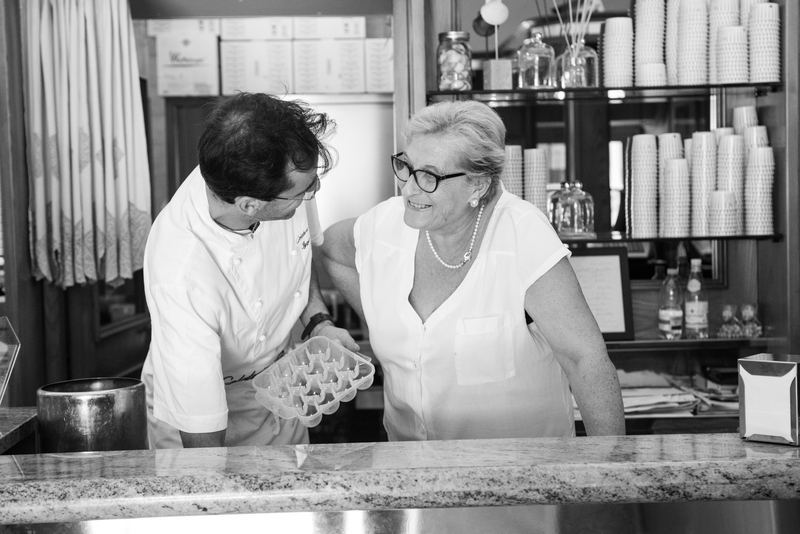 After a short time off of work, in 2011 Gelateria Pina Gel reopens its doors to the public under the leadership of Iginio, Giuseppina’s son, third generation of gelatieri. Alongside our hobbyhorse, grandma Lucrezia’s Crema degliAngeli e Hazelnut, in the last few years, new “gelato” flavors have been createdlike Pistachio and Orange Stracciatella. These flavors, thanks to the carefully selected raw materials and the complexity of the preparation,can be defined “gourmet”. Last but not least, in 2015 Iginio dreamed about carrying around his gelato. So, he had an idea: The Ape Gelateria (ape is the Italian for a typical wagon). Pina Gel’s artisanal “gelato” is stored in dippers well, using a traditional method which preserves taste and smoothness….